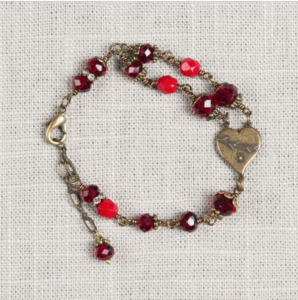 Every month of the year in the Catholic Church is dedicated to a particular devotion of the Catholic faith. 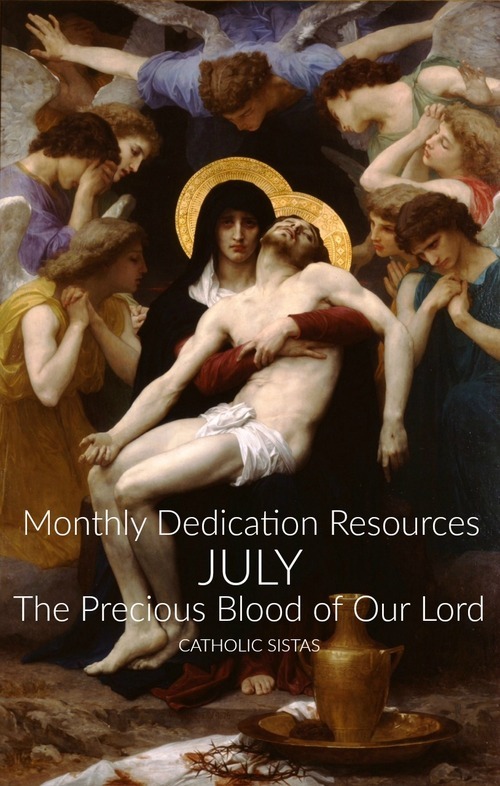 July is dedicated to The Precious Blood of Our Lord. 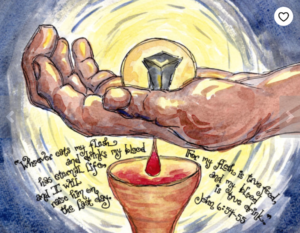 These dedications are the same every year and are based on historical events or particular aspects of the liturgical calendar (or a combination of the two). They do not always line up exactly with their liturgically celebrated feast day, since they’re fixed calendar days (and the liturgical calendar changes slightly each year). Here we’ve gathered some of our favorite resources for you to read and use throughout the month.